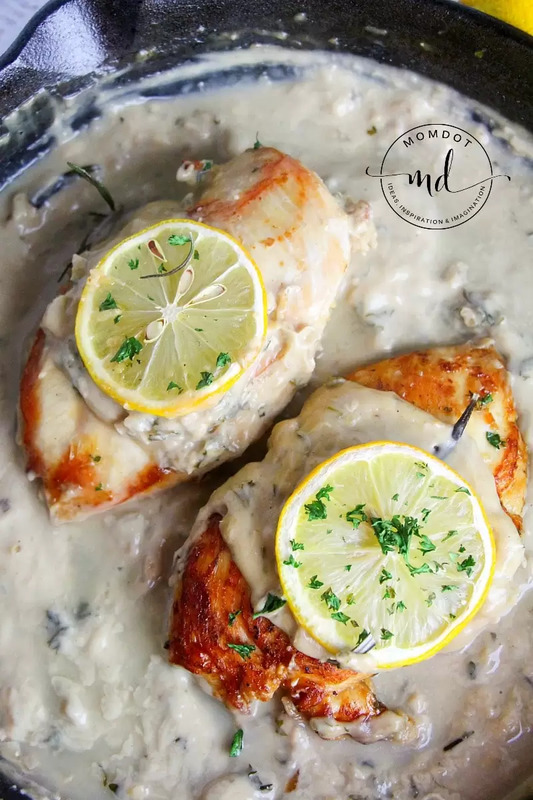 No matter weather its freezing outside or a hot summer day, Creamy Lemon Chicken is sure to hit the spot when it comes to pleasing your entire family. Easily made, this sauce of two ways can be customized with Parmesan or left alone with just a lemon and cream base. Now, I am not one to sit here and make up some adorable little family story to go with this recipe, let’s just get to the FOOD. 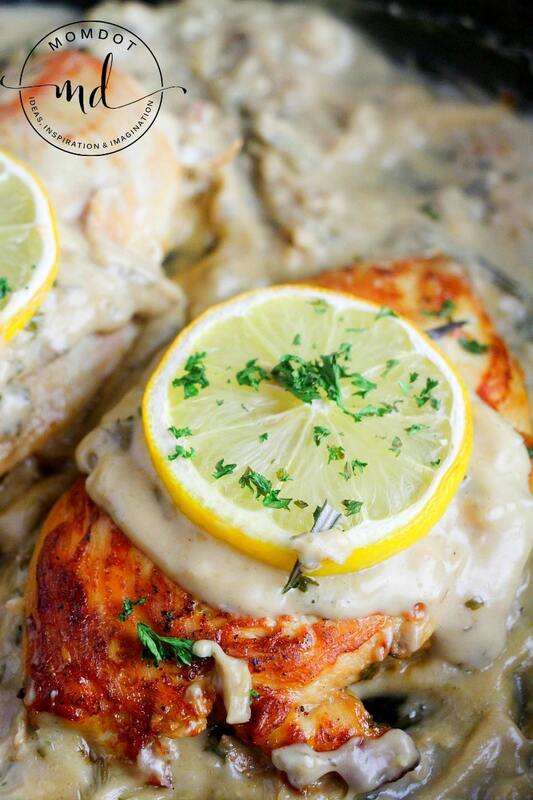 If you are looking for a printable version of this creamy lemon chicken recipe, scroll to bottom. 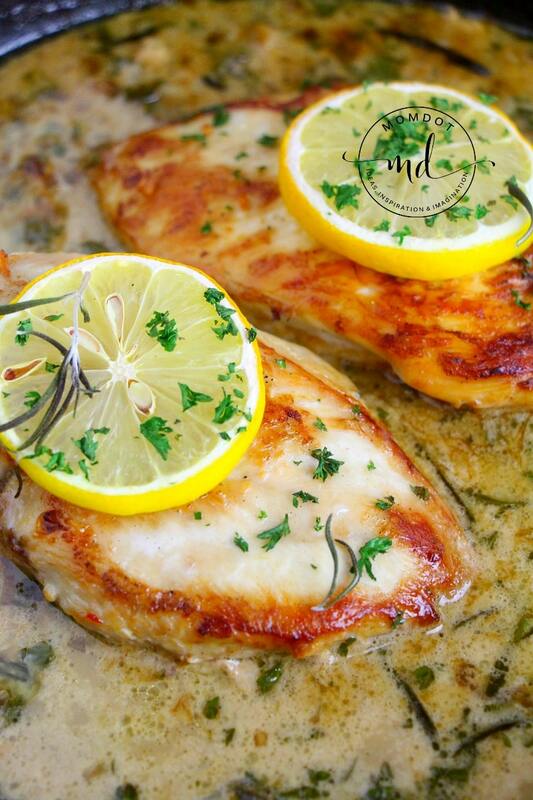 Get the printable recipe for this lemon chicken at bottom of article! You can easily add this subtle change in the recipe to create a thicker more robust sauce. 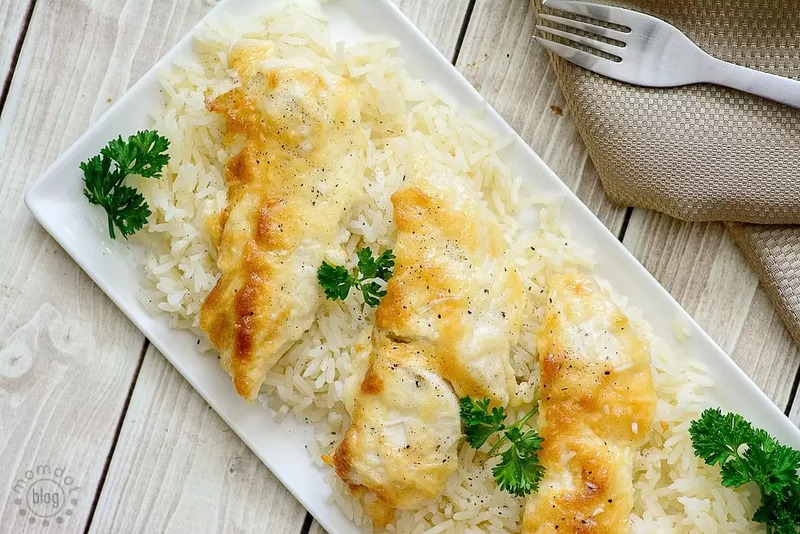 If you are looking for an alternative to a heavy sauce, this recipe is a bit altered for the Lemon Parmesan Sheet Chicken, which has far more veggies and less carbs. Using a mallet , pound down the chicken breasts/thighs into ½ inch thickness so they are easier to cook. Combine the chicken broth , lemon juice , and garlic . If you are using the other sauce, add 1/2 cup Parmesan plus 1 tablespoon of cornstarch. Heat up your oil and add the chicken. Brown on both sides for approximately 2-3 minutes per side. 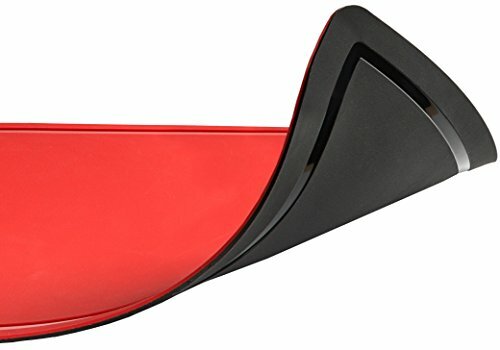 Remove chicken to a plate. Let sauce simmer for about 8 minutes, making sure to stir often to avoid burning. Once sauce has thickened up, add the butter and whisk until melted. Add heavy cream. Put chicken back in skillet . 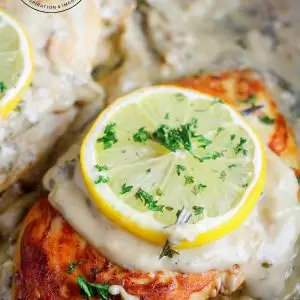 If you are hunting for great chicken recipes, try OHMYGOSHTHISCHICKENISSOGOOD Recipe! Over 500K Pins cannot be wrong! Using a mallet, pound down the chicken breasts/thighs into ½ inch thickness so they are easier to cook. Combine the chicken broth, lemon juice, and garlic. If you are using the other sauce, add 1/2 cup Parmesan plus 1 tablespoon of cornstarch. 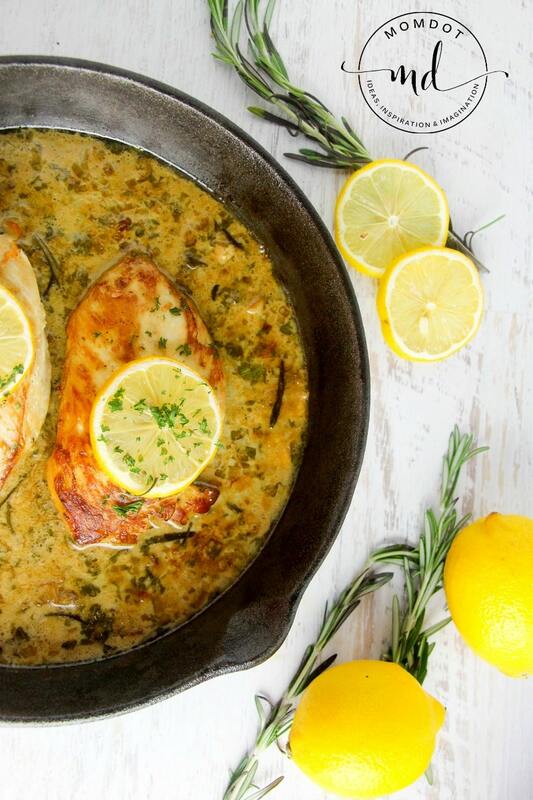 Put chicken back in skillet.